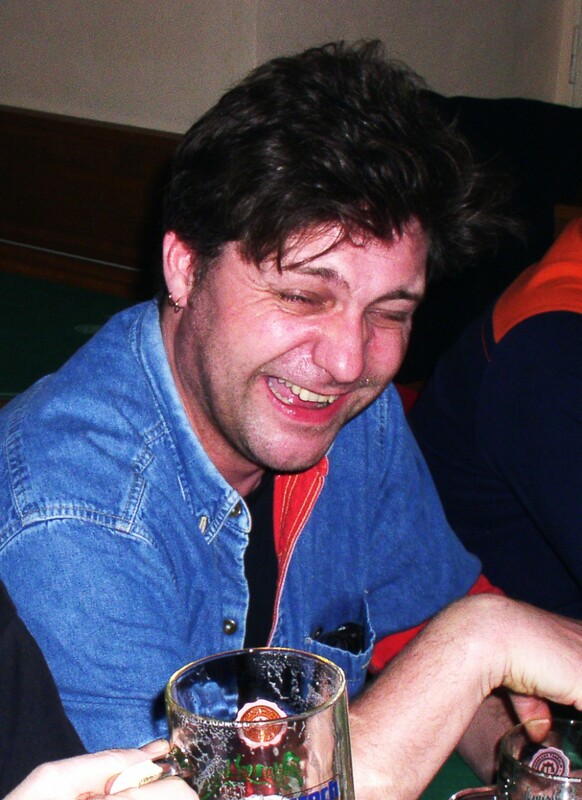 Retrospective post. 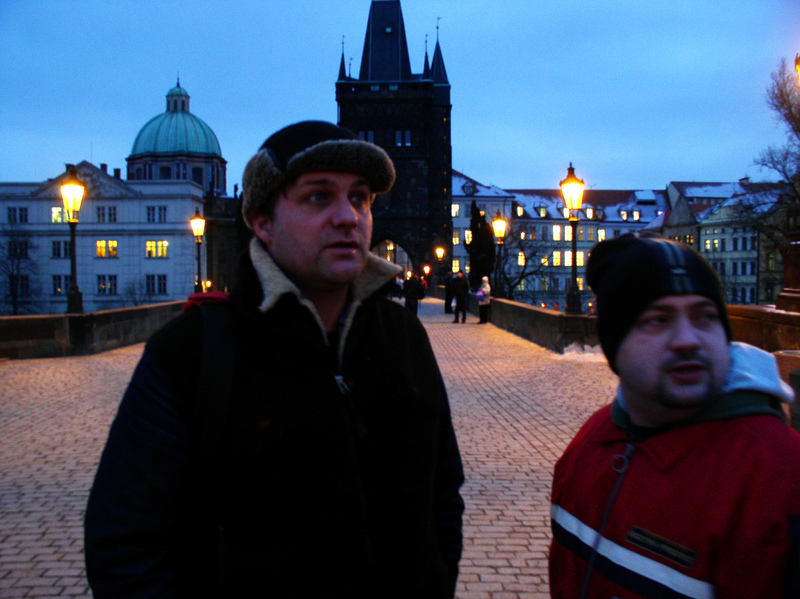 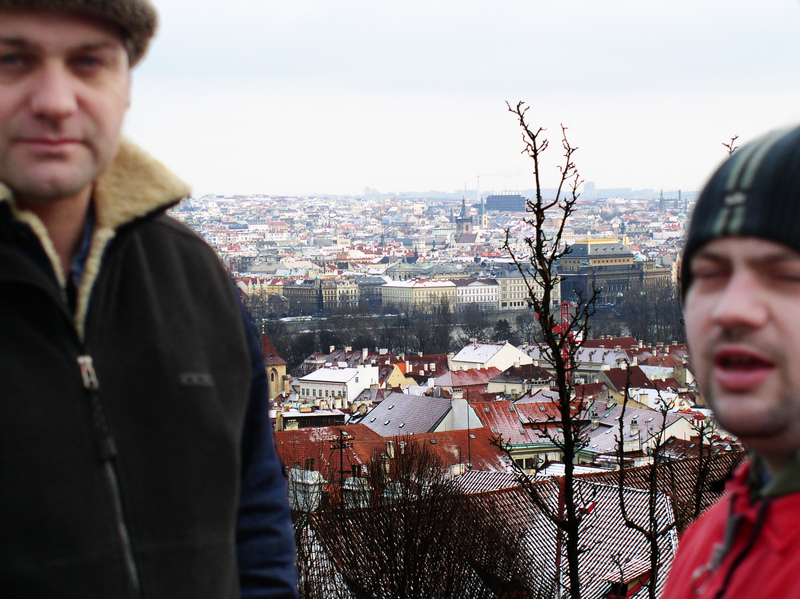 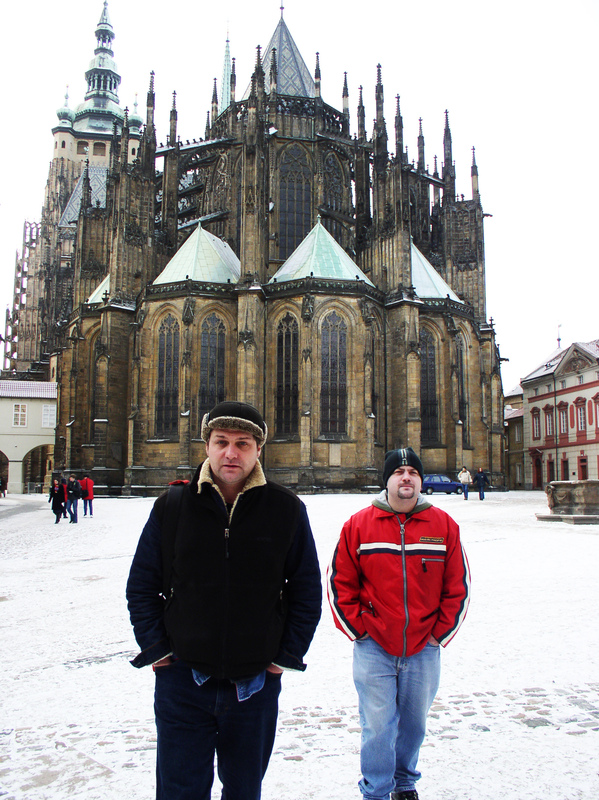 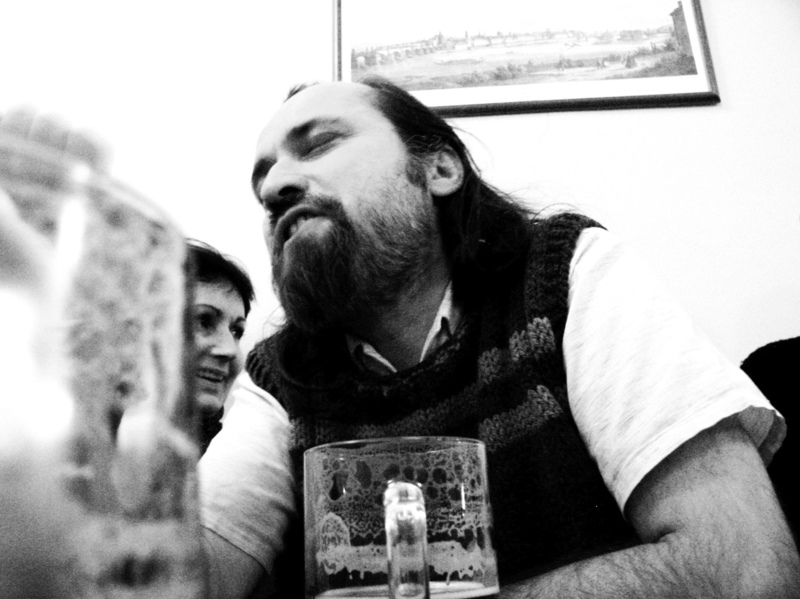 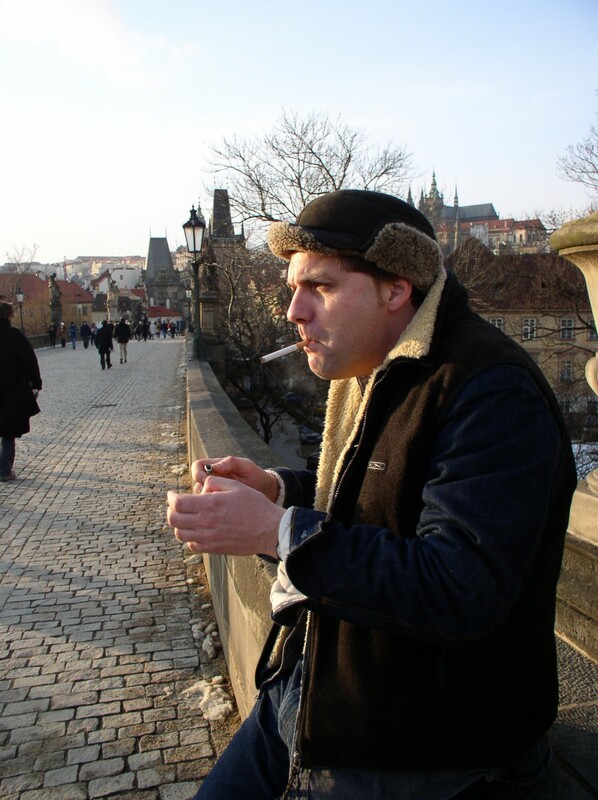 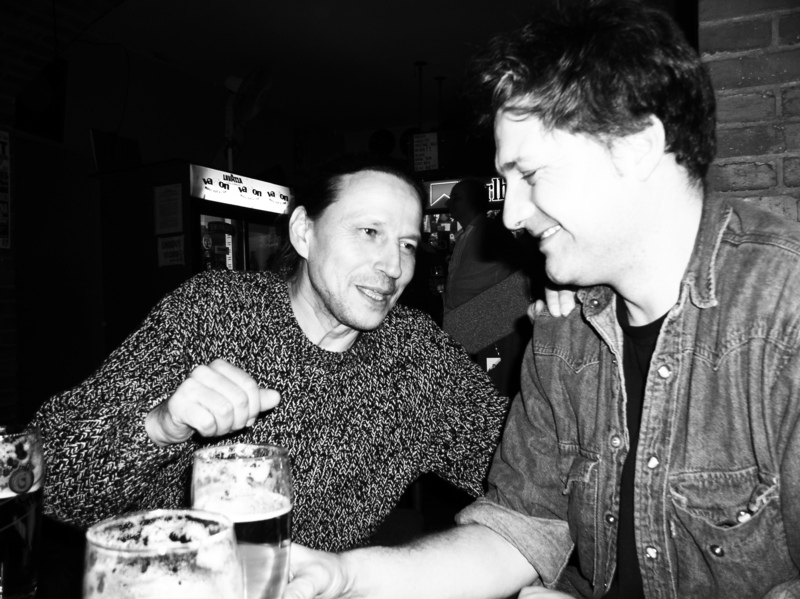 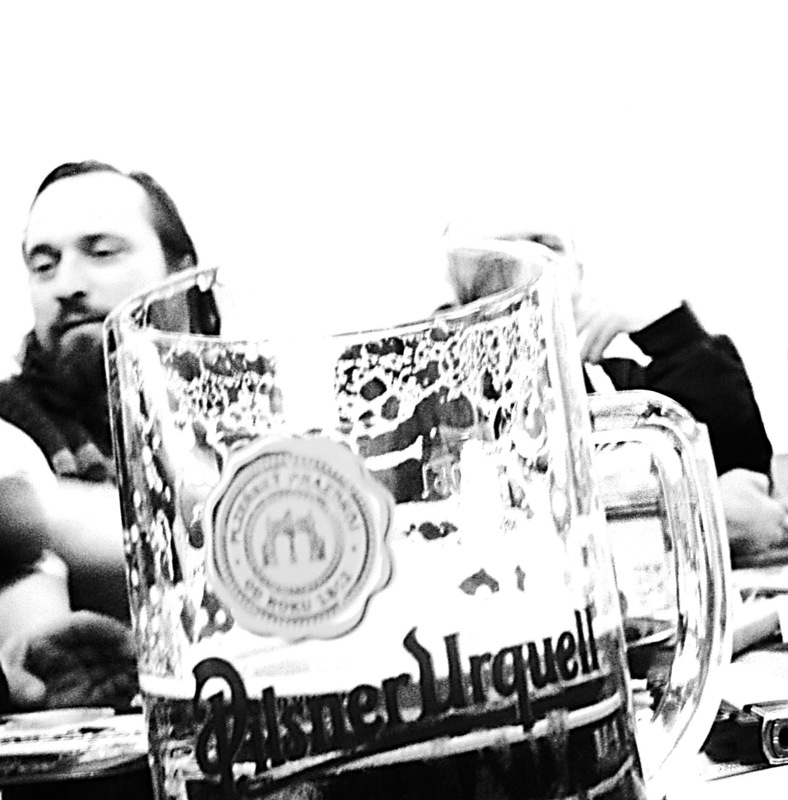 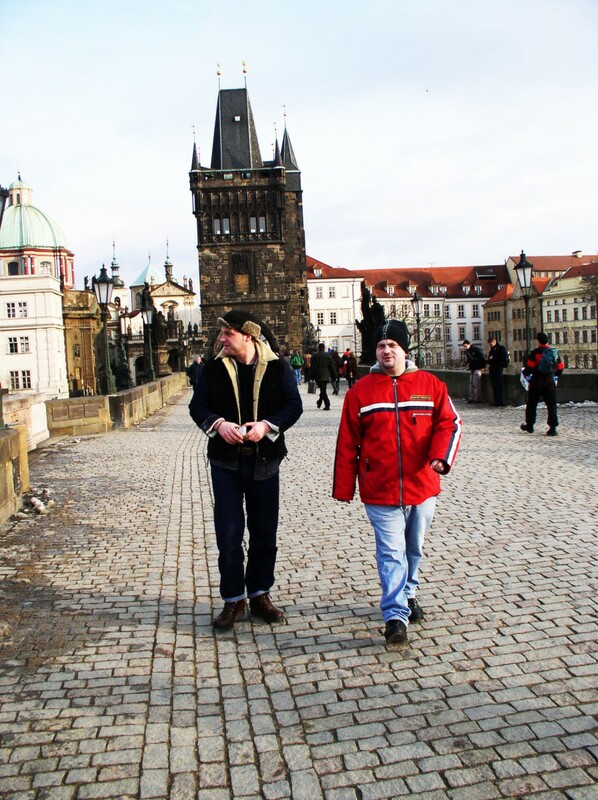 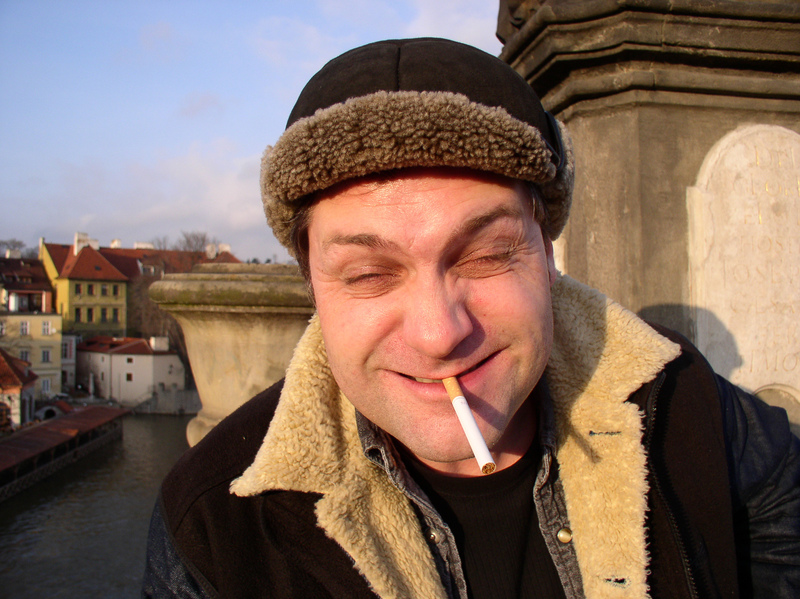 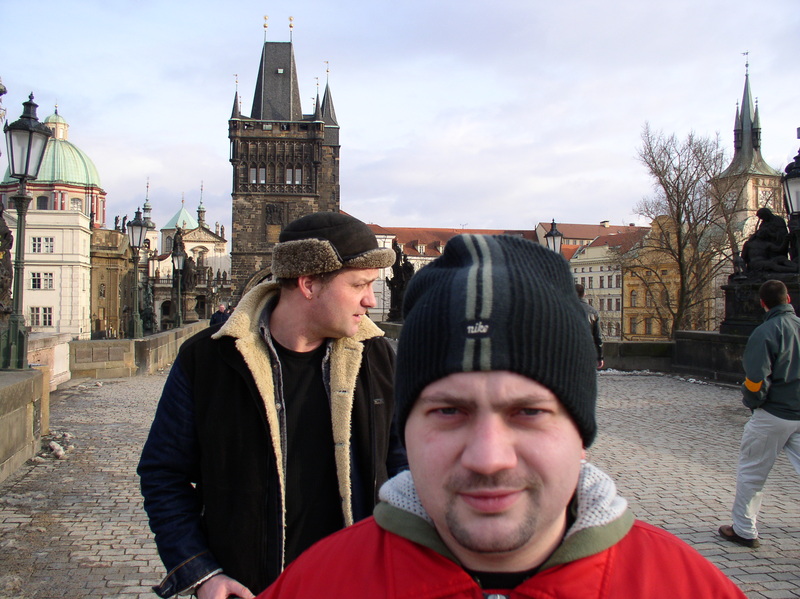 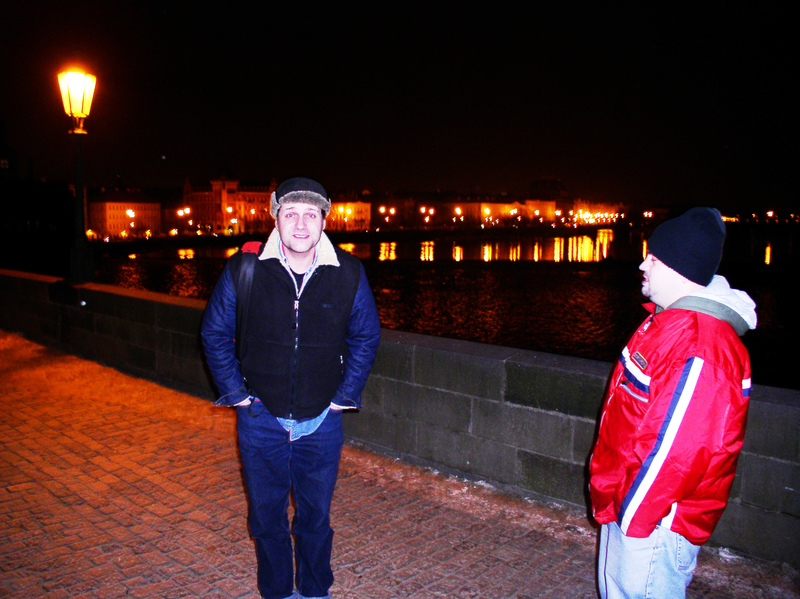 In a cold January of 2003, Adam, Ian and I popped to Prague to visit all of Adam’s old buddies. 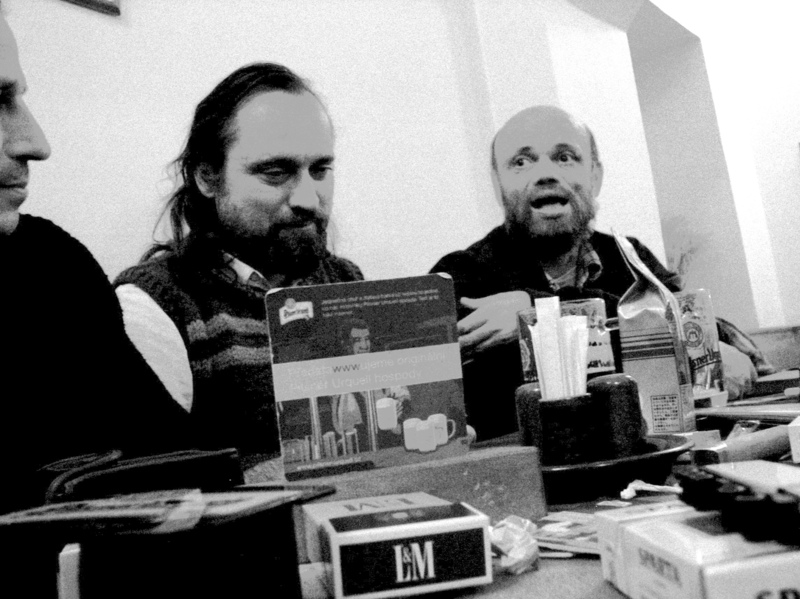 Including Ben, Jirke, Vladja et al. 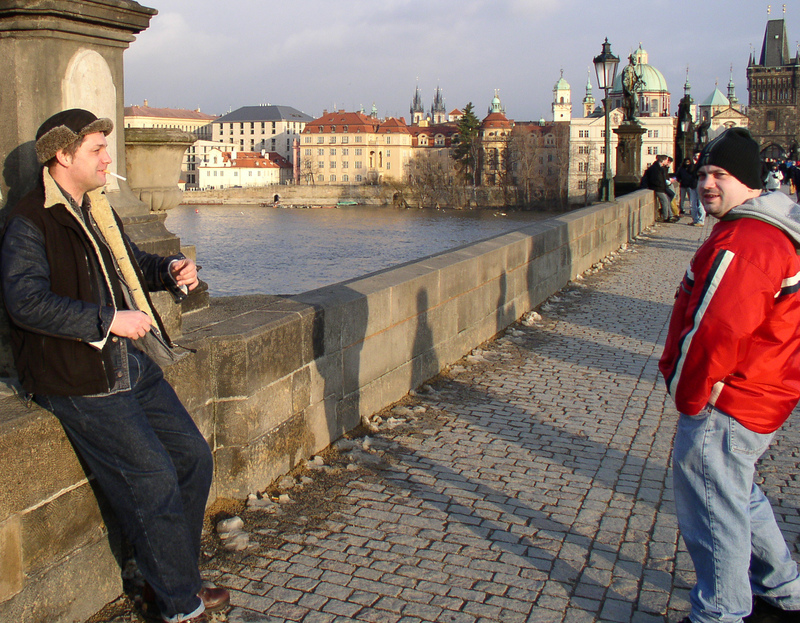 Mine: Sharing a swimming pool with Helmut Kohl when I was on holiday as a kid.